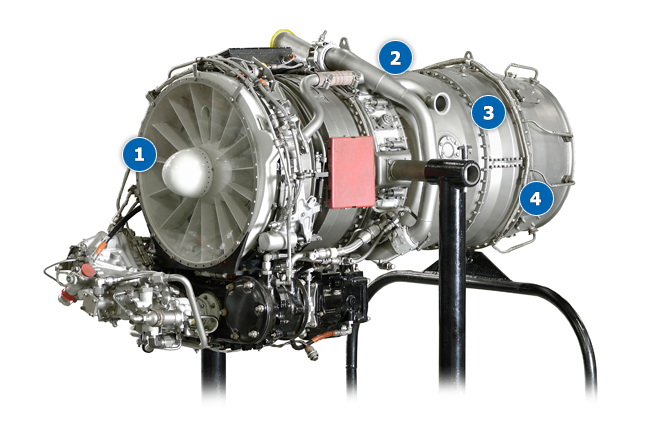 Gas/Jet Turbine engines require the use of HRSA’s, like Inconel, to withstand high temperatures. 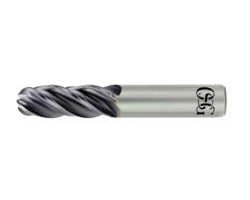 End mills such as OSG’s EXOPRO® UVX-Ni and WHO-Ni Drills have been developed specifically for such materials. 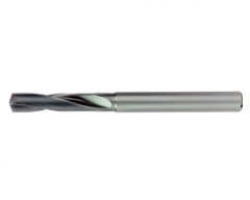 WHR-Ni-SFT: Designed to excel in tapping nickel-based alloy applications. WHO-Ni Drill : Designed to excel in drilling nickel-based alloy applications.